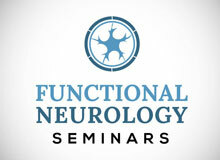 If you’d like more information about Functional Neurology Seminars, subscribe to our emails. Currently available information is located on this website. Please check FAQs for the most commonly asked questions. Please do not email until you have carefully read all website information.